Welcome to the Wes McGhee shop. Choose your items, add to cart and pay via Paypal. 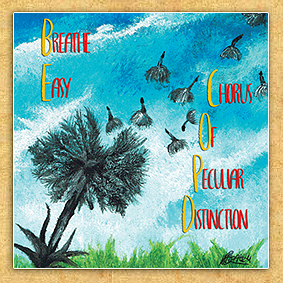 11 songs by a group of singers who all suffer from COPD (CHRONIC OBSTRUCTIVE PULMONARY DISEASE). All proceeds benefit the British Lung Foundation & The Saffron Walden Breathe Easy Group. More info. on NEWS PAGE. Margaret and "The Wayward Wind"